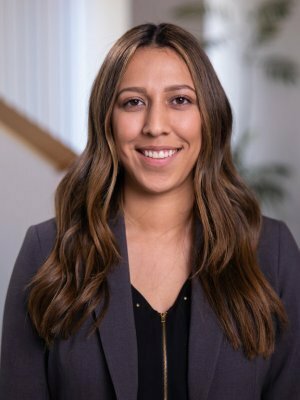 As Advisor’s Assistant, Esmeralda is responsible for the administrative, operational, and service functions of our firm, on behalf of specific client and vendor relationships. This allows her to implement and improve upon our Service First Philosophy. A graduate of California State University, Long Beach, her background includes finance, auditing, and program coordination. Her interests include traveling, spending time with family, and doing volunteer work for the Alzheimer's Association. Esmeralda can be reached at 949-251-3544 extension 104 or esmeralda.yepez@ceteraadvisors.com.